Despite its ranking as the just the 95th largest country in the world by area, Bangladesh is the 9th most populous country. With a population of this size, it's not surprising that Bangladesh's largest city has a population of over 10 million. 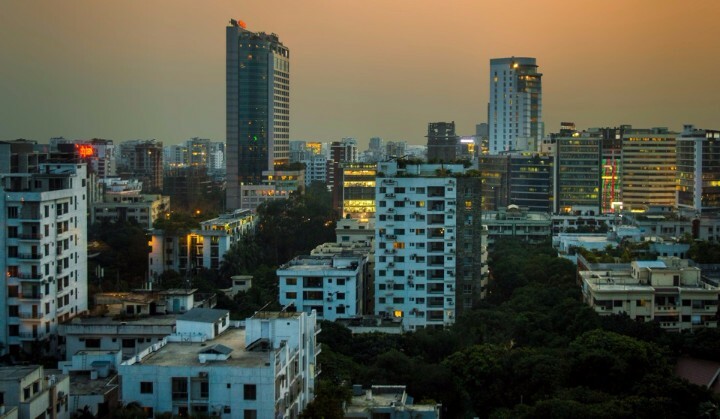 Dhaka, the capital, has 10.3 million residents and is one of the largest cities in the world. 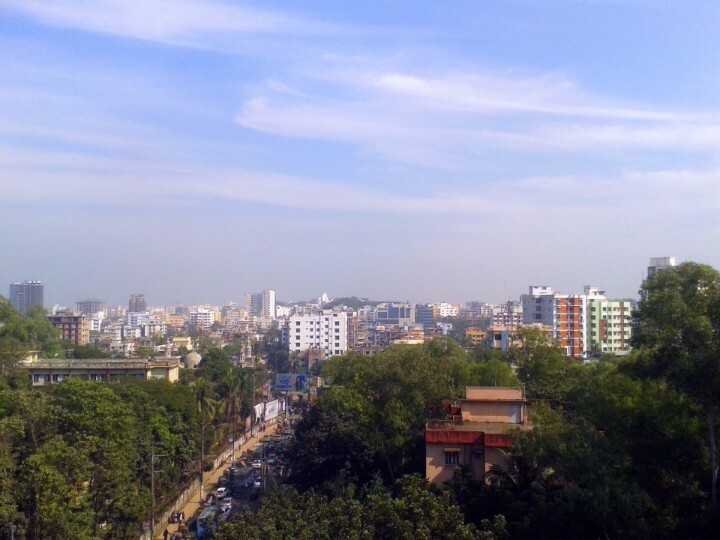 The 2nd most populous city, Chittagong, trails far behind but still has a respectable population of almost 4 million. Khula, with 1.3 million residents, is the third and final city in Bangladesh that has a population that exceeds one million. There are also 27 cities that have populations between 100,000 and 1,000,000, and 68 cities that have a population of at least 10,000. There are also smaller towns and villages that contribute to the country's massive population. The urbanized areas of Bangladesh are expanding, and 34% of the total population lives in urban areas. The remainder live in rural cities and towns. While this may seem like a large amount, the growth and expansion is evident when comparing this data to the numbers from 1960, which showed that 95% of the population lived in rural areas. As urban boundaries expand and more natives move to the cities for greater employment and educational opportunities, the number of residents living in rural areas is likely to decrease in the future. Bangladesh has 3 cities with more than a million people, 33 cities with between 100,000 and 1 million people, and 68 cities with between 10,000 and 100,000 people. The largest city in Bangladesh is Dhaka, with a population of 10,356,500 people. The religiously and ethnically diverse capital cities is one of the largest in the world. The city's natural harbor and Port of Chittagong have made this one of Bangladesh's most prominent trade and industry hubs. 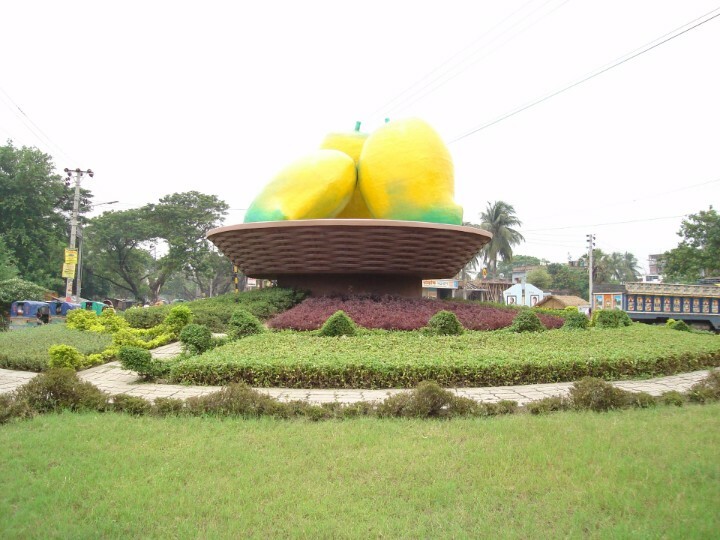 Many national companies are located in Khulna, which is also the site of the second largest port in the country. Agriculture, not industrialization, fuel the economy of this city. 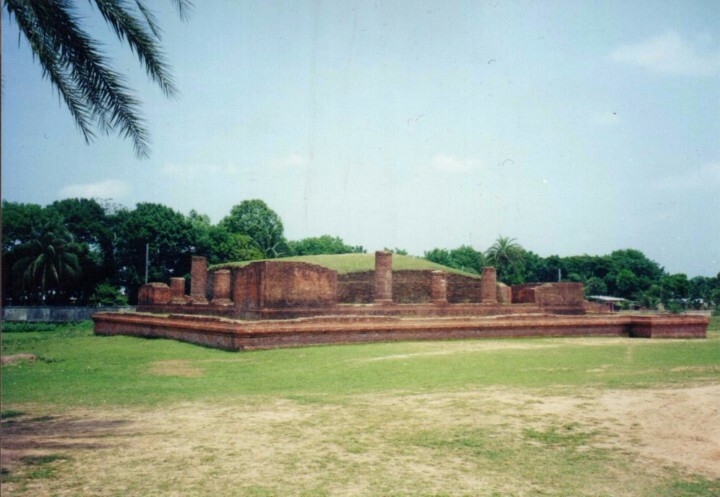 Comilla is one of the three oldest cities in Bangladesh. 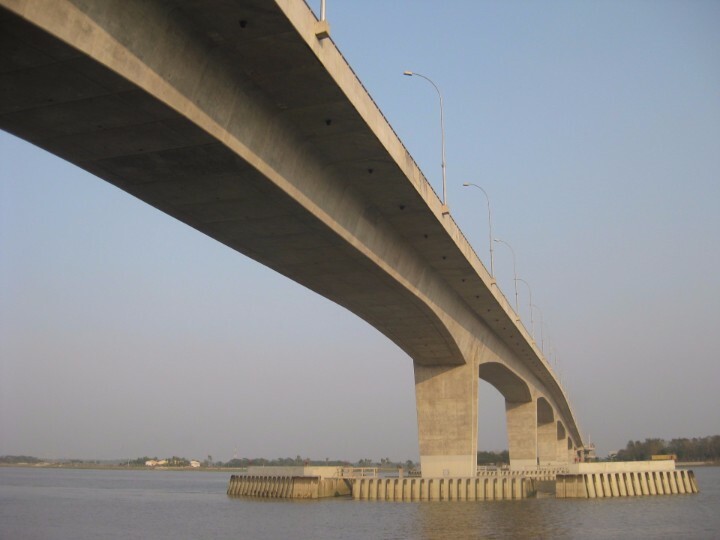 This city's global positioning makes it one of the most important economic centers in Bangladesh. Tungi has a transport hub that leads to Dhaka, where most Tongi residents commute for employment. This city is known for its textile industry and its role as a cloth trade center.